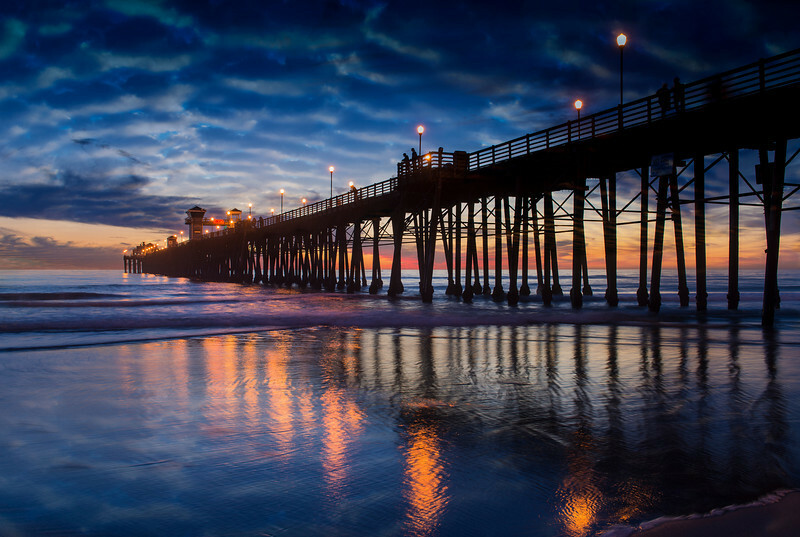 The Oceanside Pier is silhouetted as sunset turns the reflected clouds from yellow to pink to gun metal grey, and finally to black. 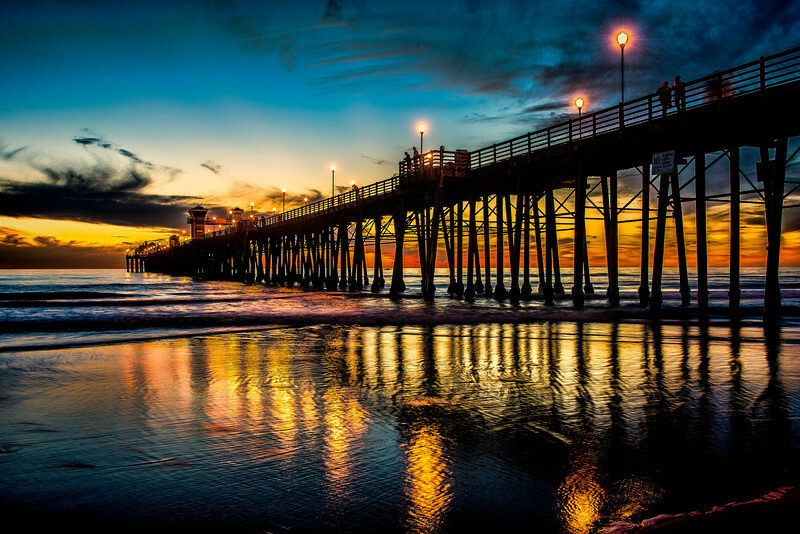 The lights on the pier flicker slowly to life, then blaze brightly casting shadows on the pier in the dusk. An unusual Western breeze blows against the oncoming waves, creating mist above them visible in the twilight. This is an award winning image honored by AAA's Westways Magazine in their 2015 photo contest. 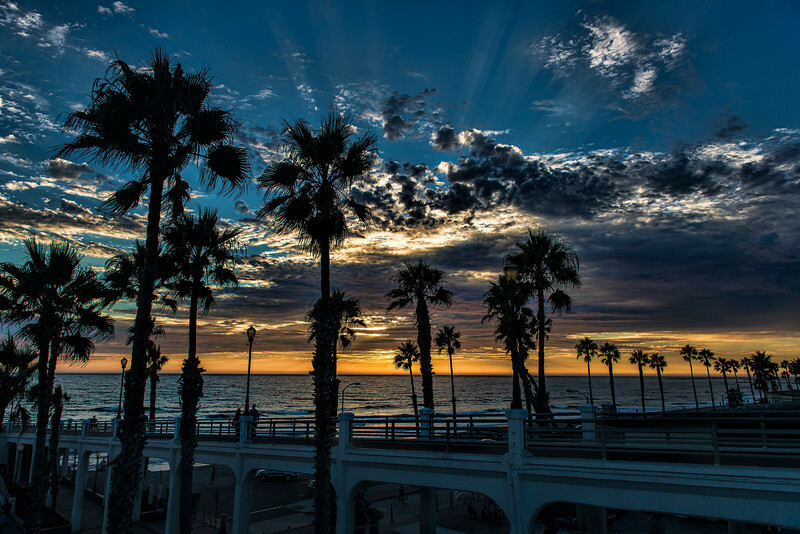 This is a 3 image HDR aerial taken at sunset in Oceanside. Gorgeous reflections on the water, and even the light at the little lighthouse. 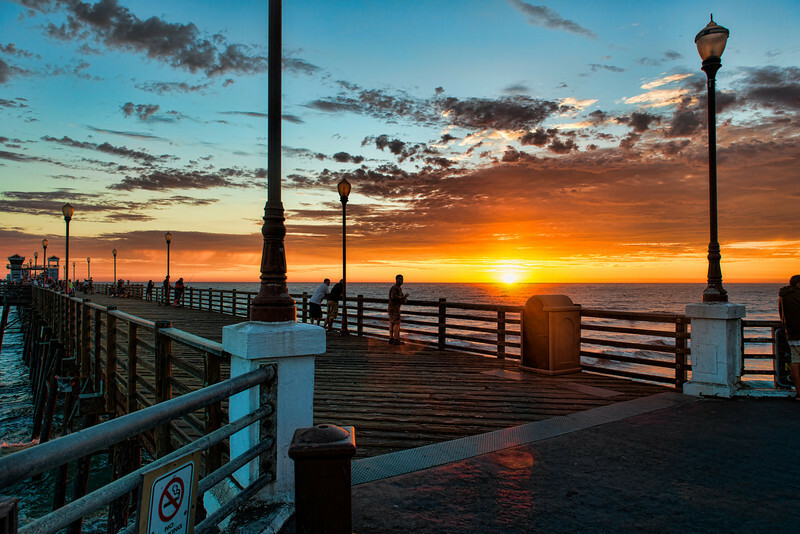 Another colorful sunset at the Oceanside Pier. This, a 1 second exposure, smoothing out the coastal waters and waves. This looks amazing printed on metal or acrylic and would be perfect on your home or business wall! 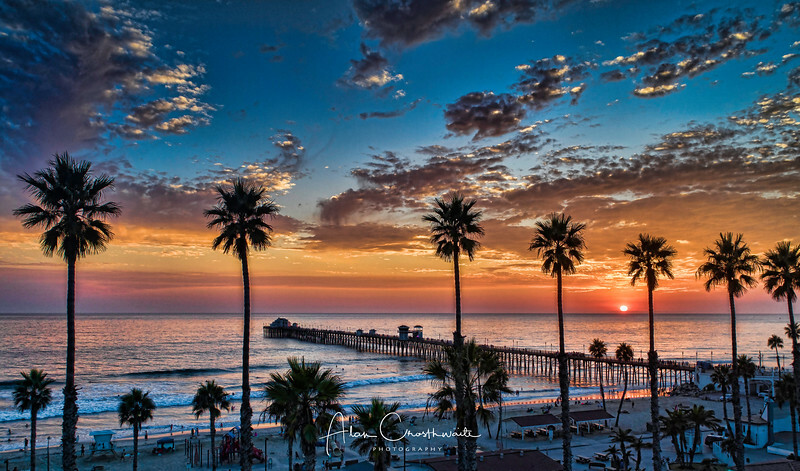 This is a 4 image aerial panoramic just at sunset of the Oceanside Pier. This is a stunning two image aerial capture just after sunset looking at the glassy waters in the Oceanside Harbor. 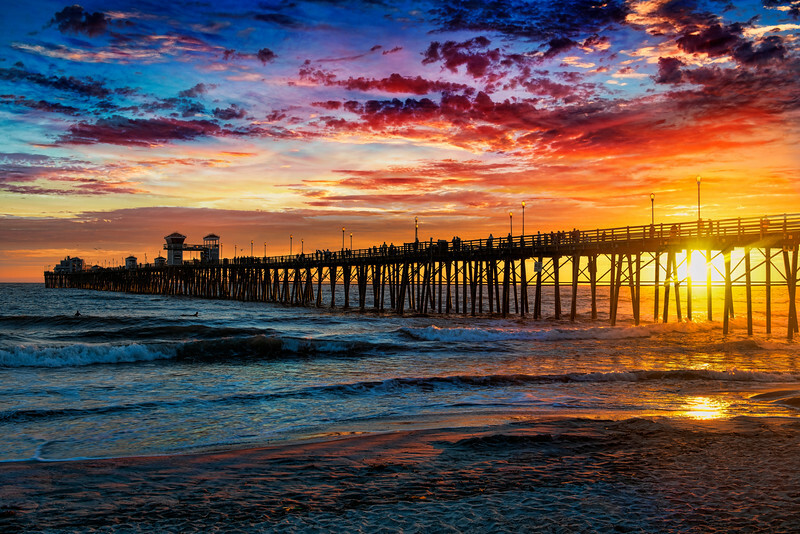 The Oceanside Pier at sunset in an explosion of color, clouds and silhouettes. 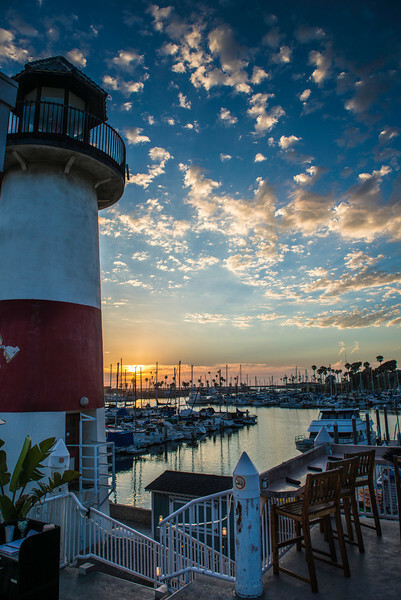 This is colorful Oceanside Harbor at sunset where the little lighthouse guides boats into the harbor at dusk. 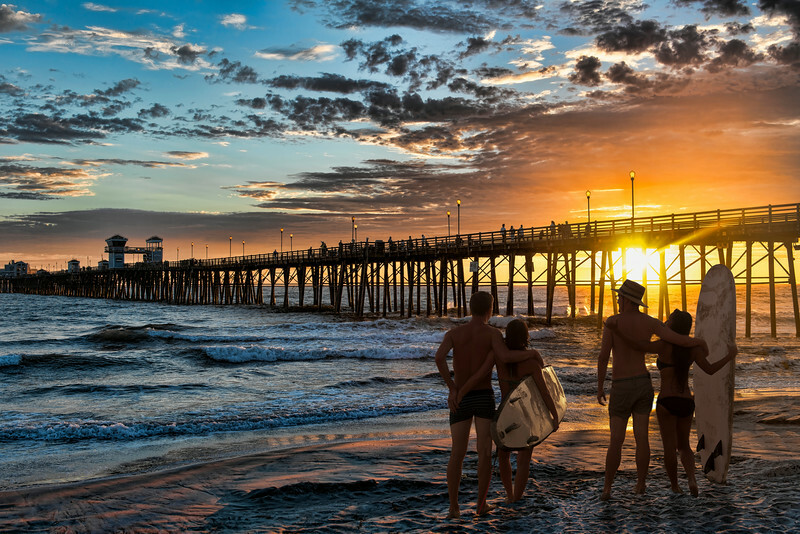 Surfers admire the last rays of sunshine near the Oceanside Pier. Pelicans fly towards the setting sun atop tall silhouetted palm trees near Oceanside, California, USA. 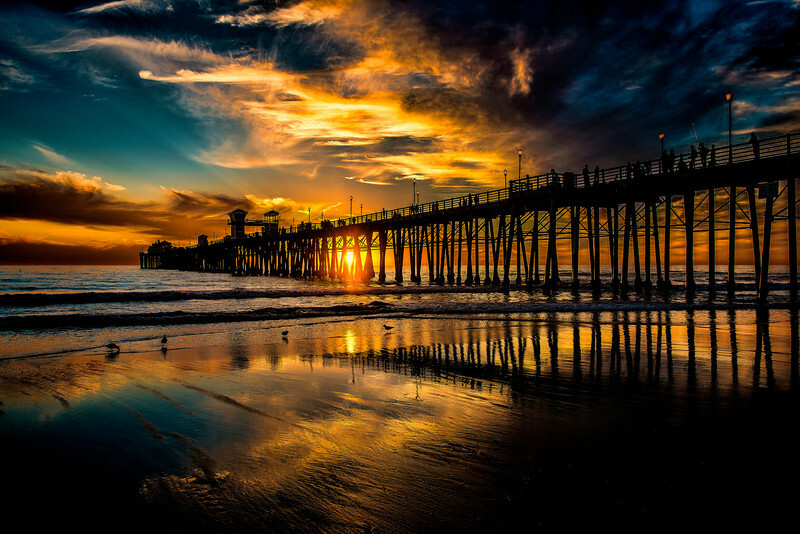 A dramatic and colorful sunset near the Oceanside Pier, Oceanside, California, USA. Oceanside is 40 miles North of San Diego, California. 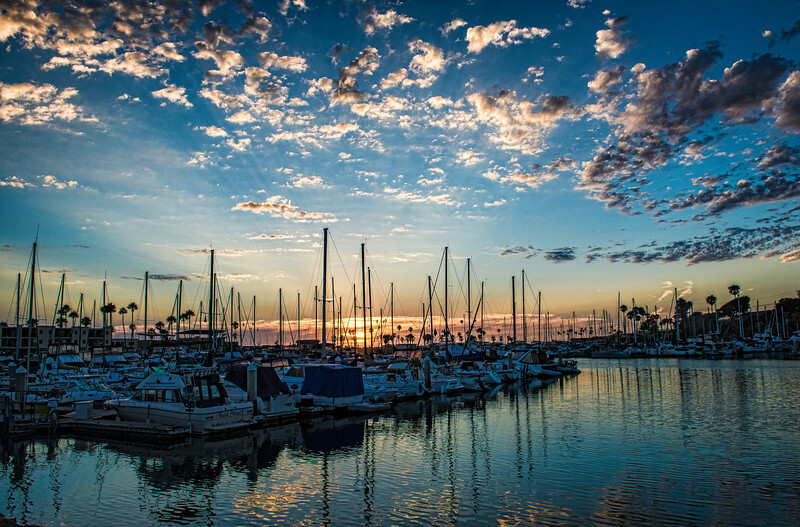 This is a 4 image aerial panoramic of the Oceanside Harbor area at sunset. Pelicans fly above the Oceanside pier. Powerfully reflective clouds and blue tints. Pelicans fly through another gorgeous sunset in Oceanside, California. 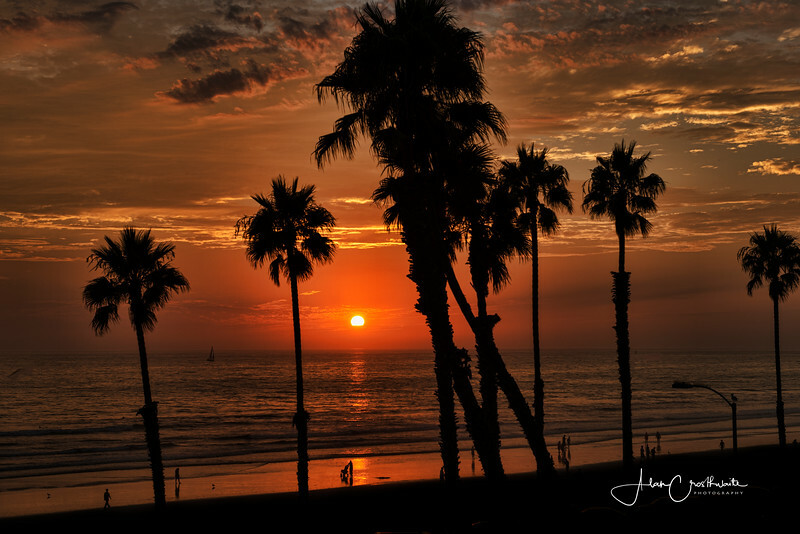 Tall palms silhouetted against another colorful sky in Oceanside, California, USA. 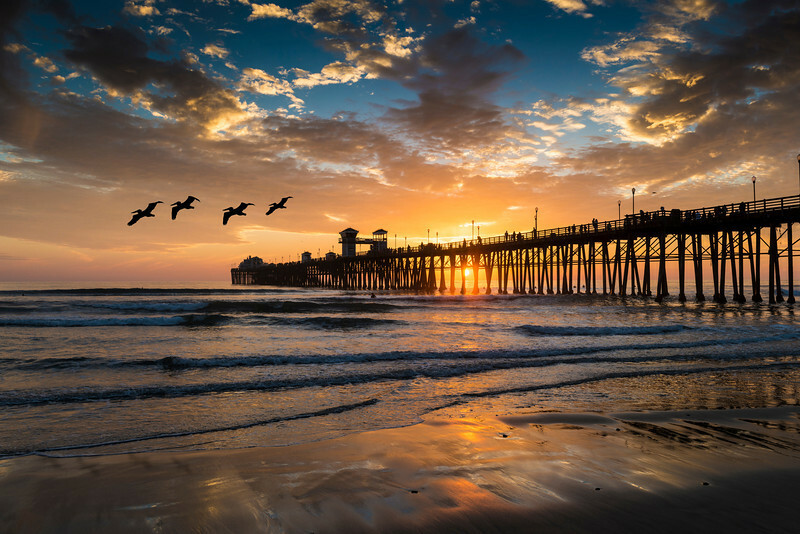 A surfer admires the flying pelicans and the colorful sunset at Oceanside Pier. Oceanside is 40 miles North of San Diego, California. 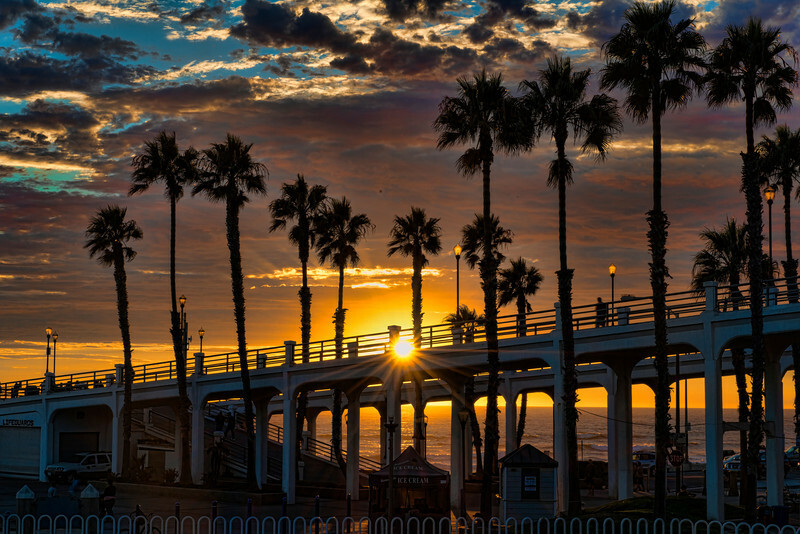 Several seabirds are silhouetted along with tall palms in Oceanside, California, USA. 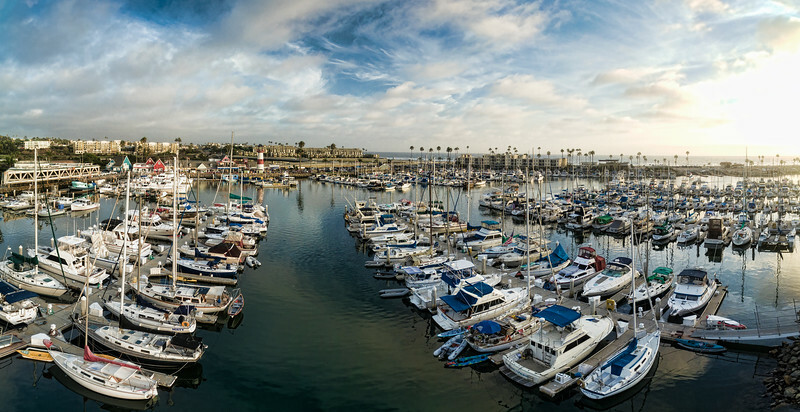 This is a three image aerial panoramic of the Oceanside Harbor. 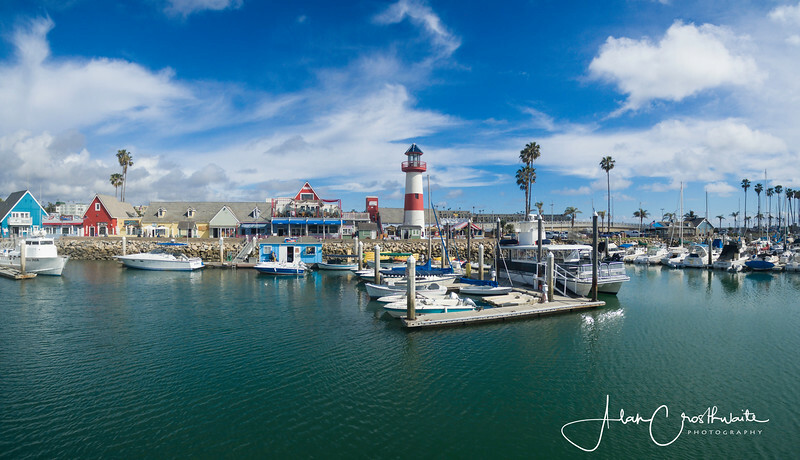 Aerial panoramic of the Oceanside Harbor with the small lighthouse in the distance. Several pelicans fly past the Oceanside Pier. Birds pass by the reflective Oceanside Harbor, Oceanside, California, USA. 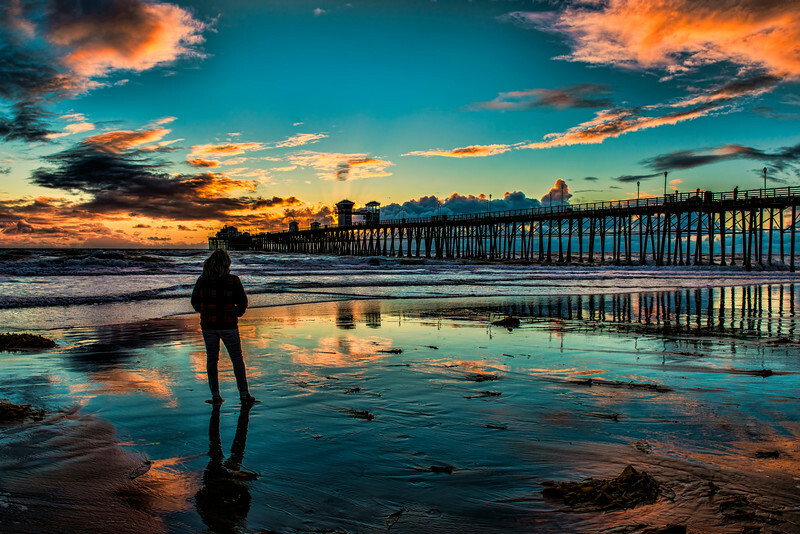 A woman silhouetted standing in the reflective sands of Oceanside, California. 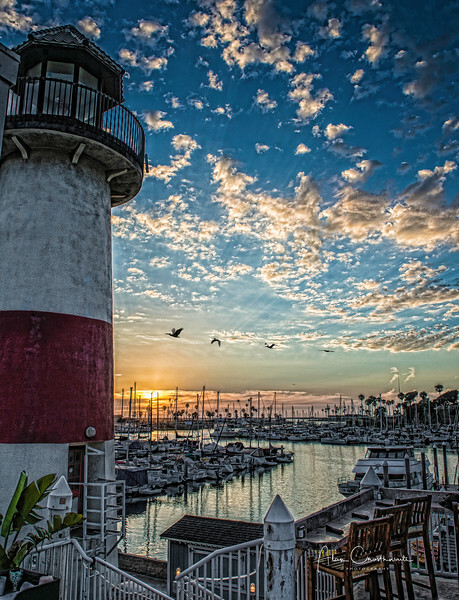 Birds pass over the harbor overmatched by the Lighthouse in Oceanside, California, USA. The sun is just about to set with tall palms in the foreground. 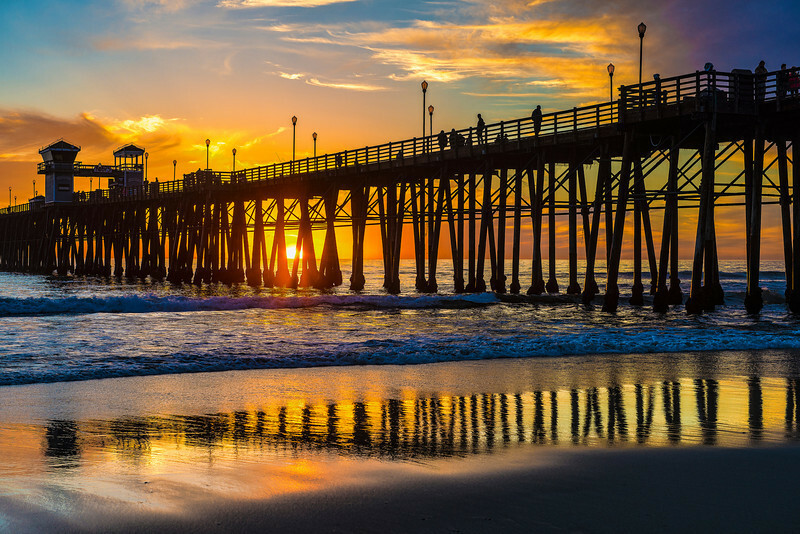 It's Oceanside, California, USA. The Oceanside lighthouse and surrounding area looks like a pretty postcard on this day with wispy white clouds against a blue sky. 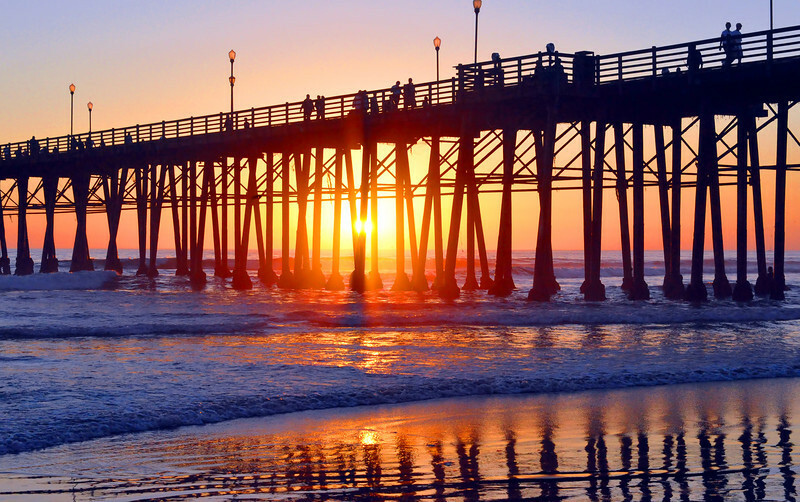 The sunset beams through the tall supports of the Oceanside pier. Blue hues reflected in the calm waters of the Oceanside Harbor at sunset. Standing as guardian over the Oceanside Harbor, the little lighthouse. 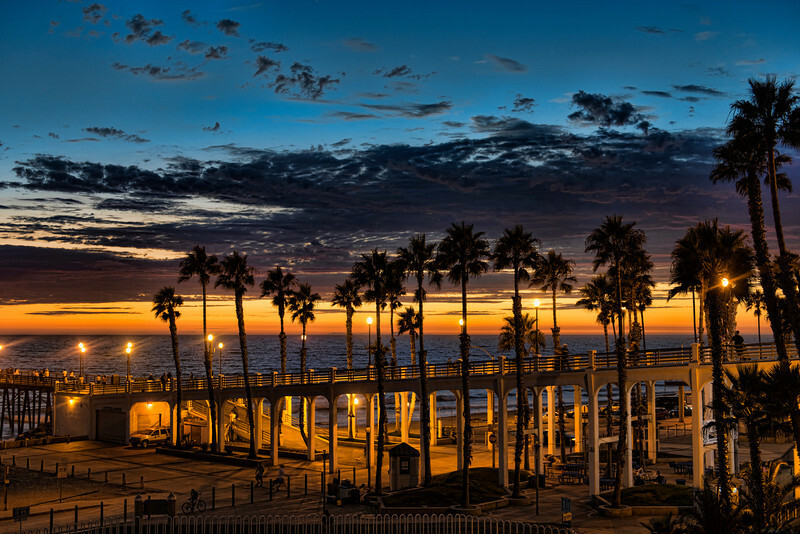 Oceanside, California, USA. 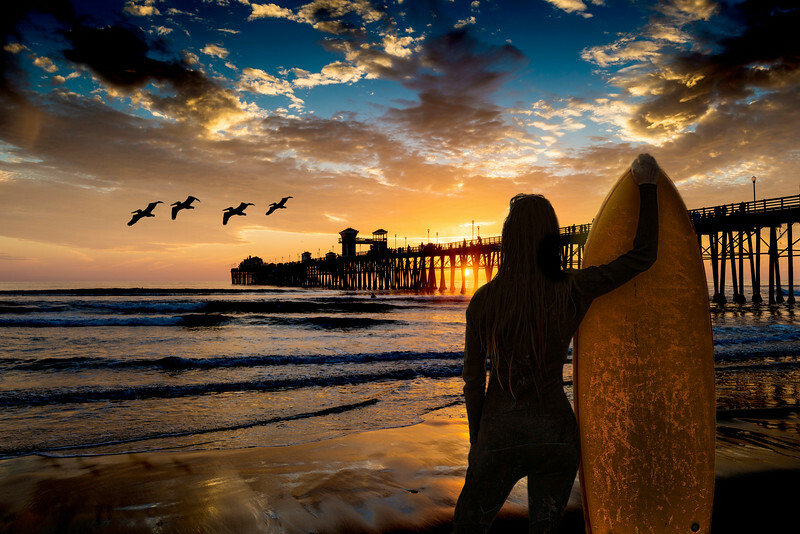 A female surfer is done for the day but pauses to admire the sunset near the Oceanside Pier. Oceanside is 40 miles North of San Diego, California. 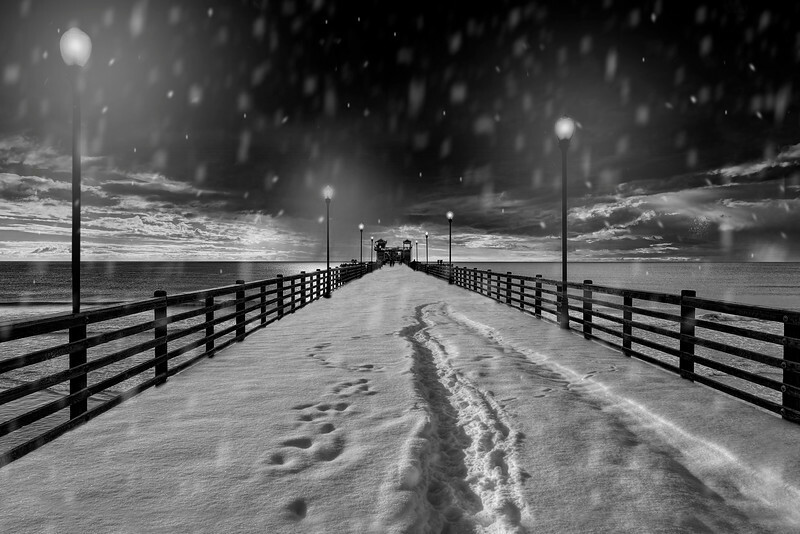 An unusual snow-covered pier in Oceanside, California. Travelers are nearly silhouetted as the sun begins to drop below the horizon of the Pacific Ocean at the Oceanside Pier, San diego, California, USA. This is an aerial view of the Mission San Luis Rey in Oceanside, California, USA. This has been a very popular postcard and is offered in the Old Mission gift store as cards and magnets. Dramatic skies as the storm passes leaving beautiful colors at this Oceanside, California sunset. 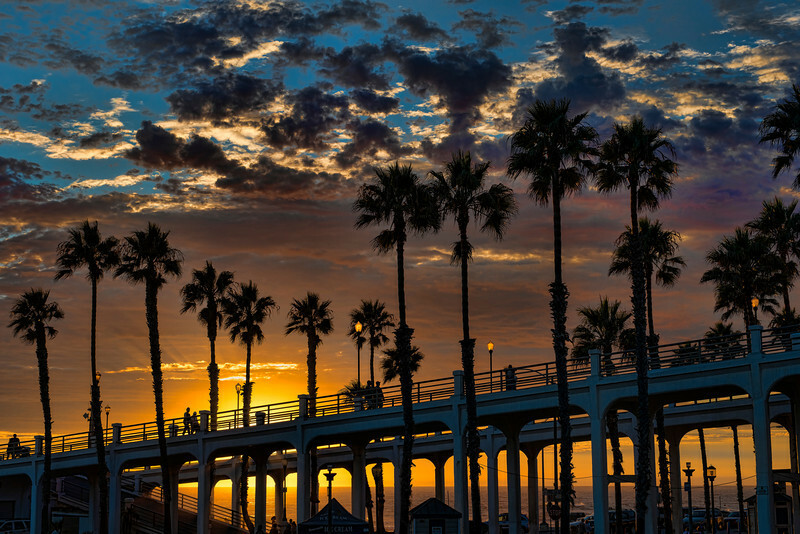 Dramatic sunset through the tall silhouette palms of the Oceanside, California pier. 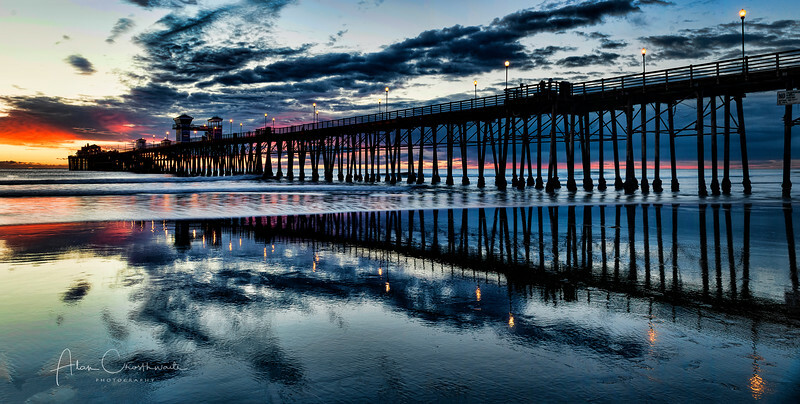 Oceanside Pier at sunset with dramatic reflected clouds. Pelicans pass the peacefully by the Oceanside Pier. 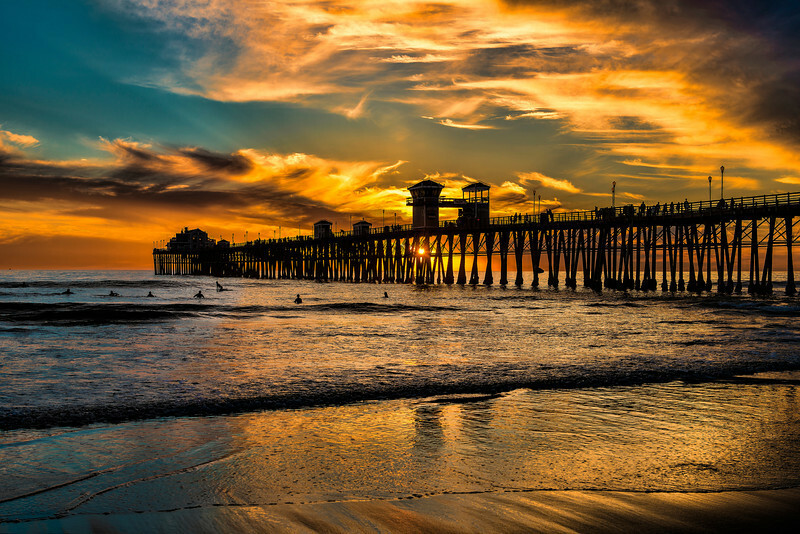 Oceanside is 40 miles North of San Diego, California, USA. 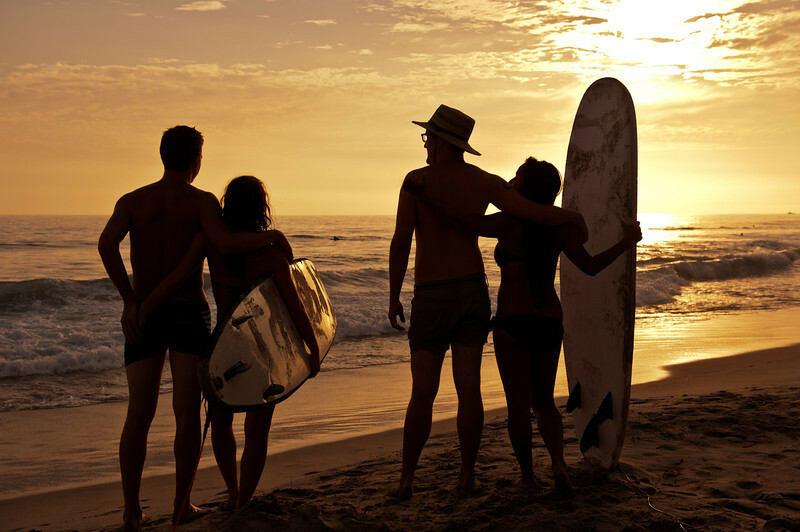 Two couples with surfboards admire another beautiful sunset at the Oceanside, California, Pier. Surfers watch for the last waves of the day near the Oceanside Pier, Oceanside, California. 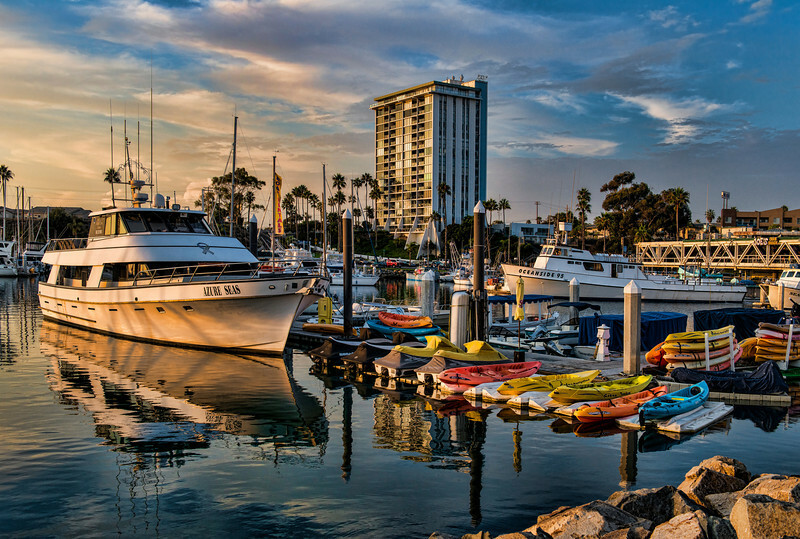 Watercraft in the Oceanside Harbor, Oceanside, California, USA. Four friends, the gals with surfboards at the beach.